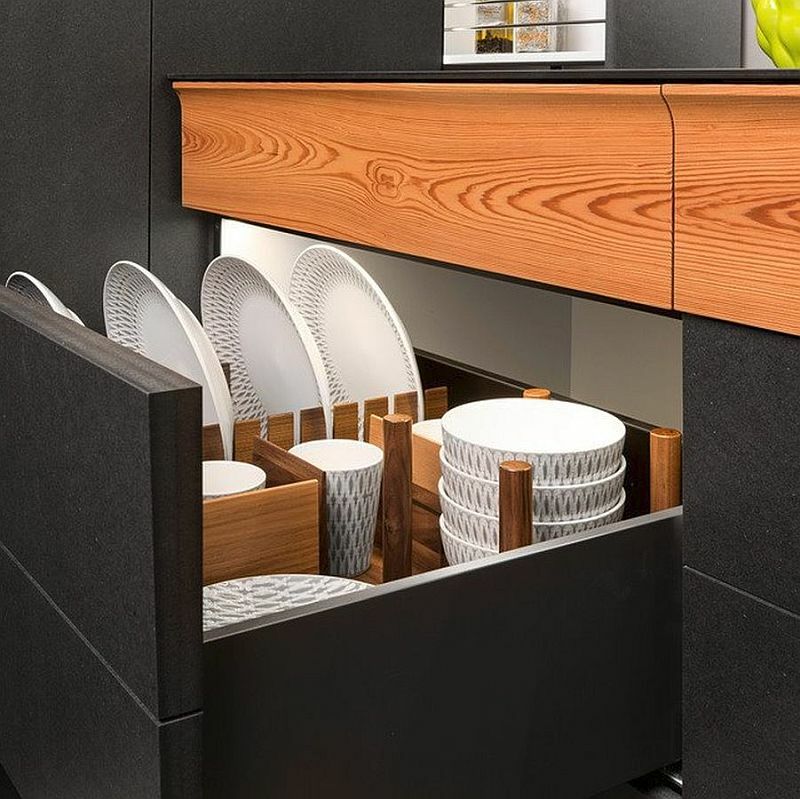 One of the most versatile additions you can add in your kitchen is under cabinet lighting. They provide an evenly distributed light source that adds function beauty to any kitchen style. Empire Industries is one of the leading suppliers of bathroom furniture collections in the market today. 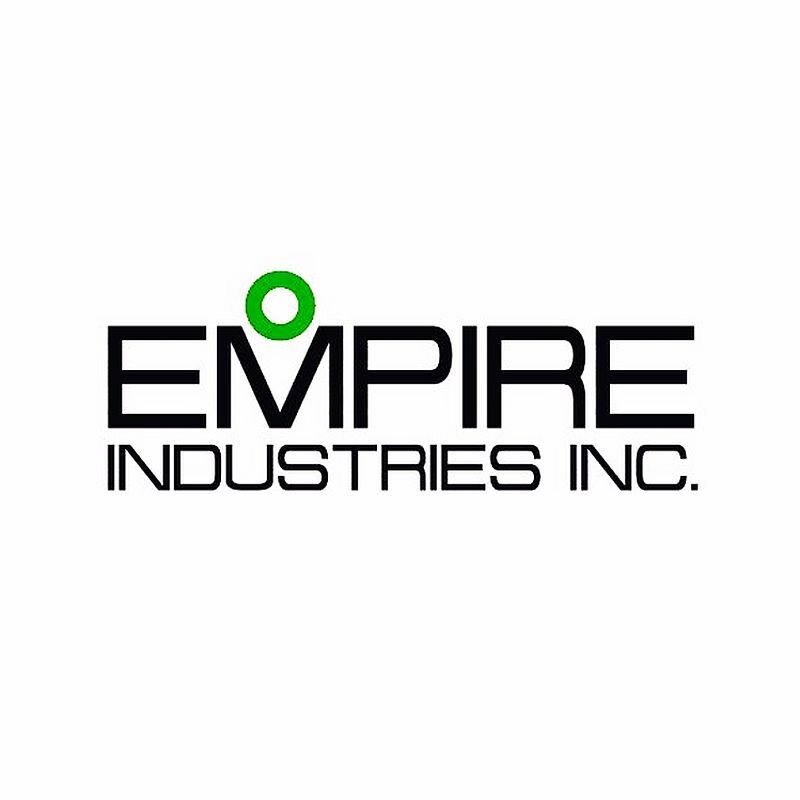 Empire Industries offer an array of products, such as bathroom vanities and countertops, medicine cabinets and mirrors, bath accessories, glass tile, shower doors, and even kitchen sinks. 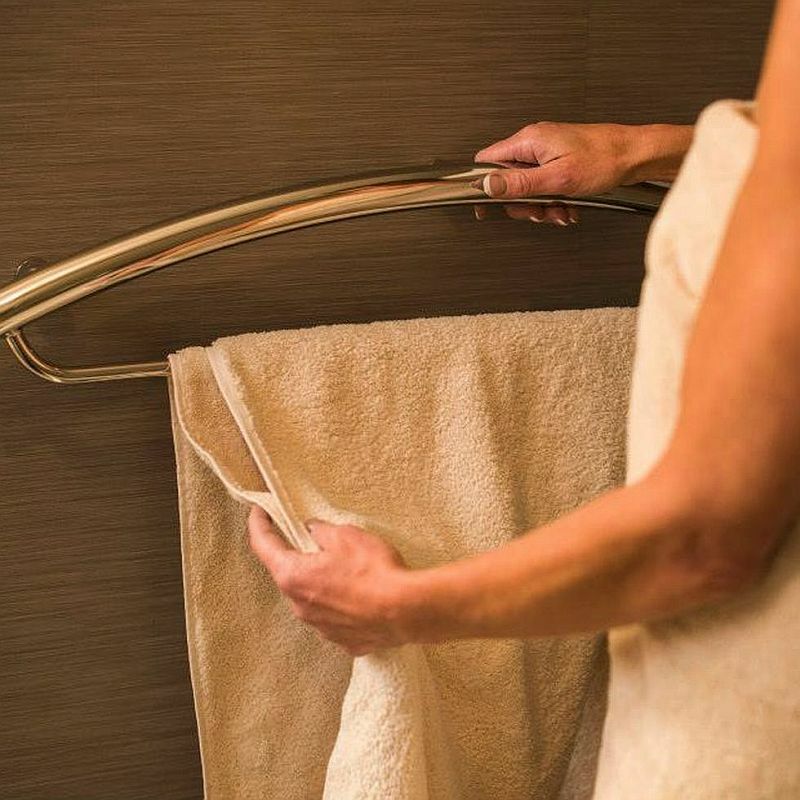 Häfele America Co. serves the U.S. market with innovative services and solutions by focusing on delivering functional hardware and specialty fittings to meet your construction needs. The corporate offices and primary distribution center are located in Archdale, North Carolina, with regional distribution centers in Torrance, California; Chicago, Illinois; Dallas, Texas and Mechanicsburg, Pennsylvania. 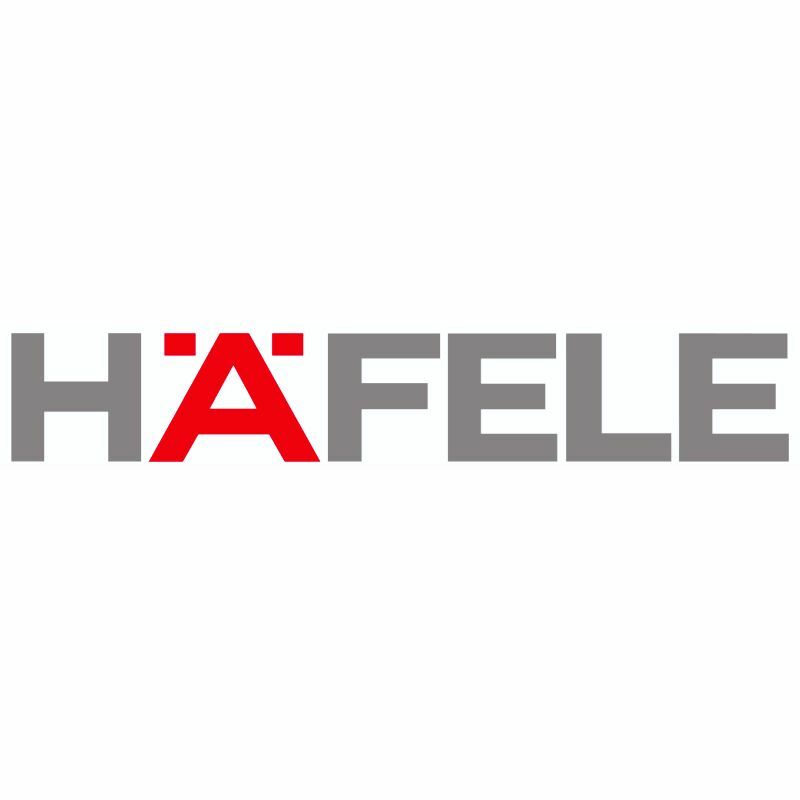 Häfele is known internationally as a leading source of hardware, fitting systems, lighting and electronic locking systems. 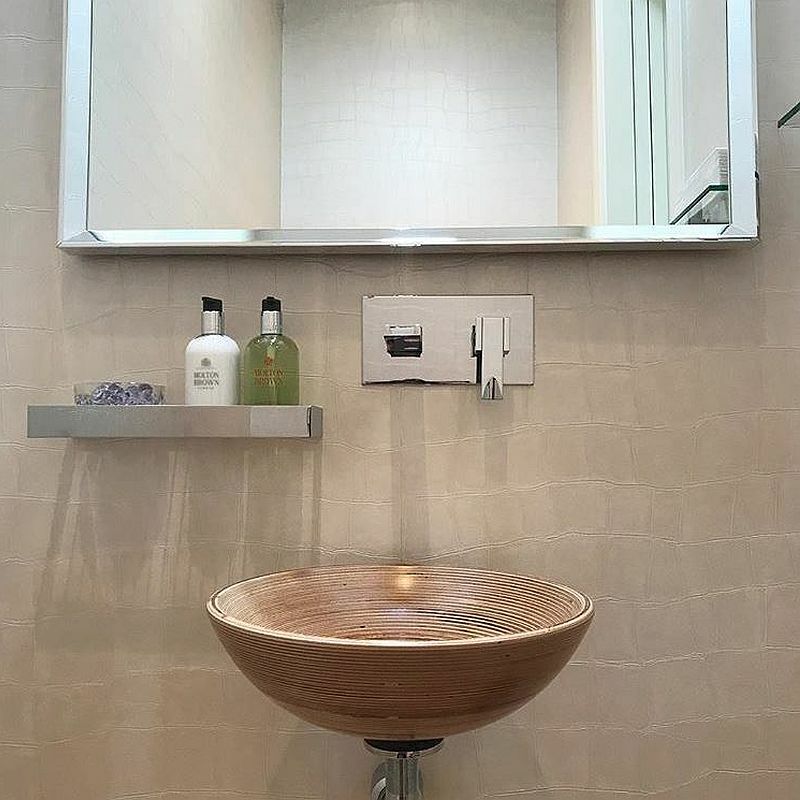 We believe the bathroom should be a beautiful, peaceful, and calming place. A place, where you can relax after a long day and forget about your worries. We also believe that the bathroom should be a safe place. Everything we design and manufacture is inspired by the idea that style and safety are not mutually exclusive. 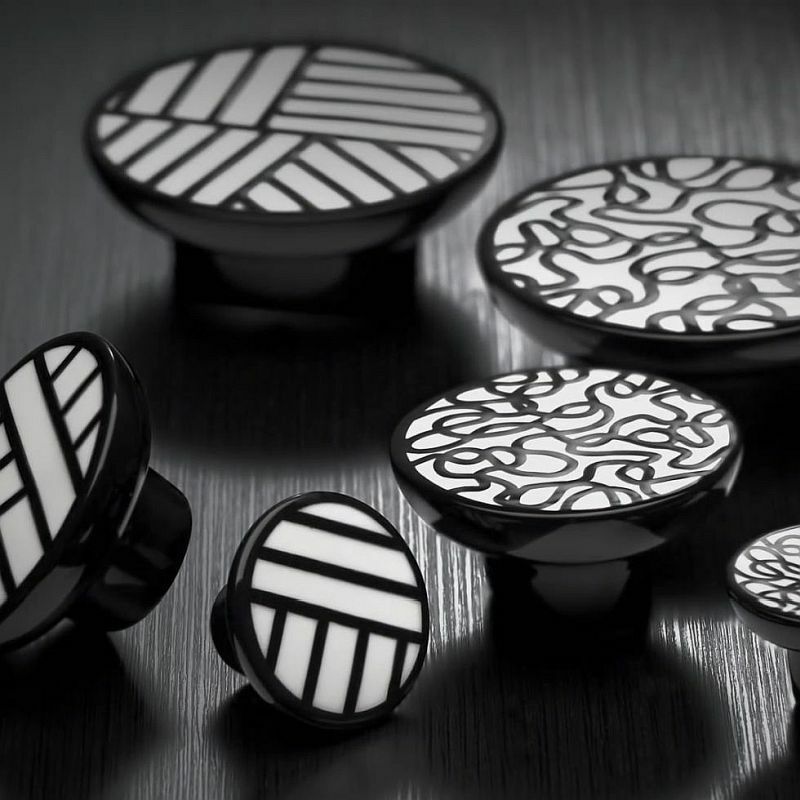 Something that's elegant can also be functional. Something that's beautiful can also provide security. Something stunning can be safe. 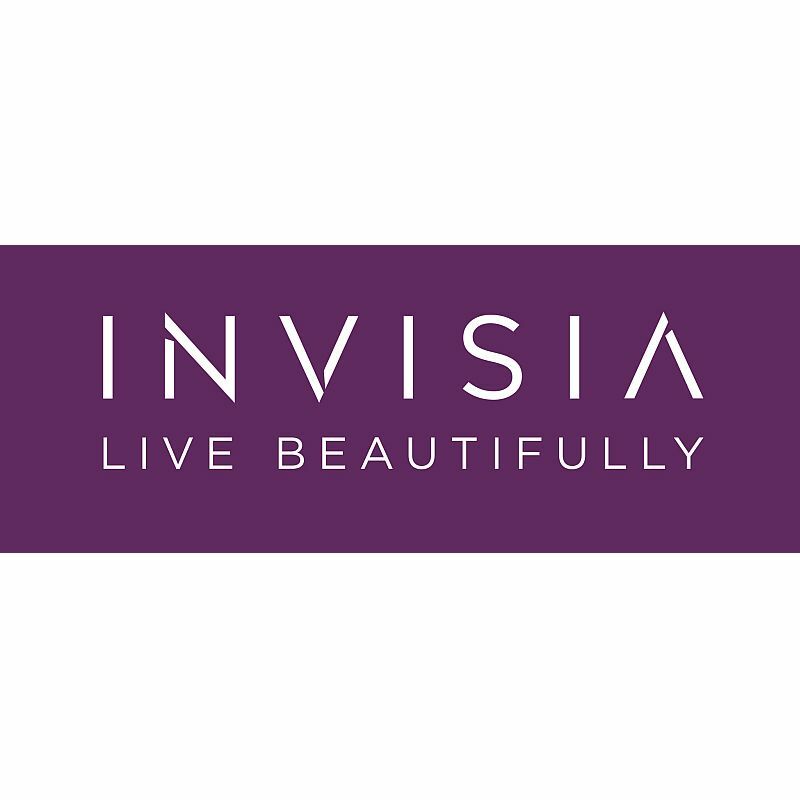 Invisia products get noticed. Most people just don't realize how safe they are. 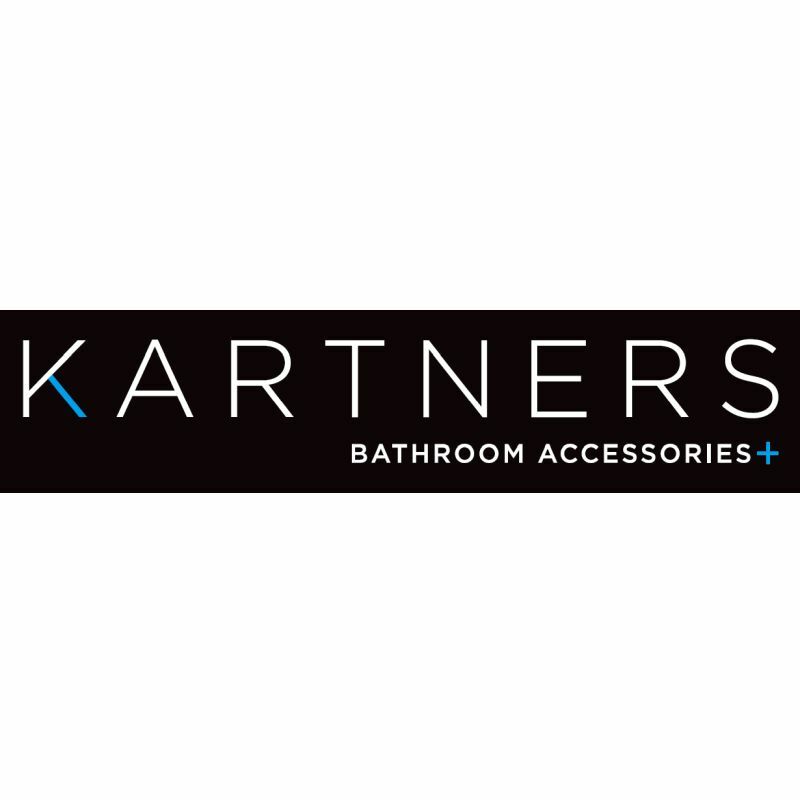 Kartners are committed to excellence to providing customers with the highest quality brass constructed modern bathroom accessories. 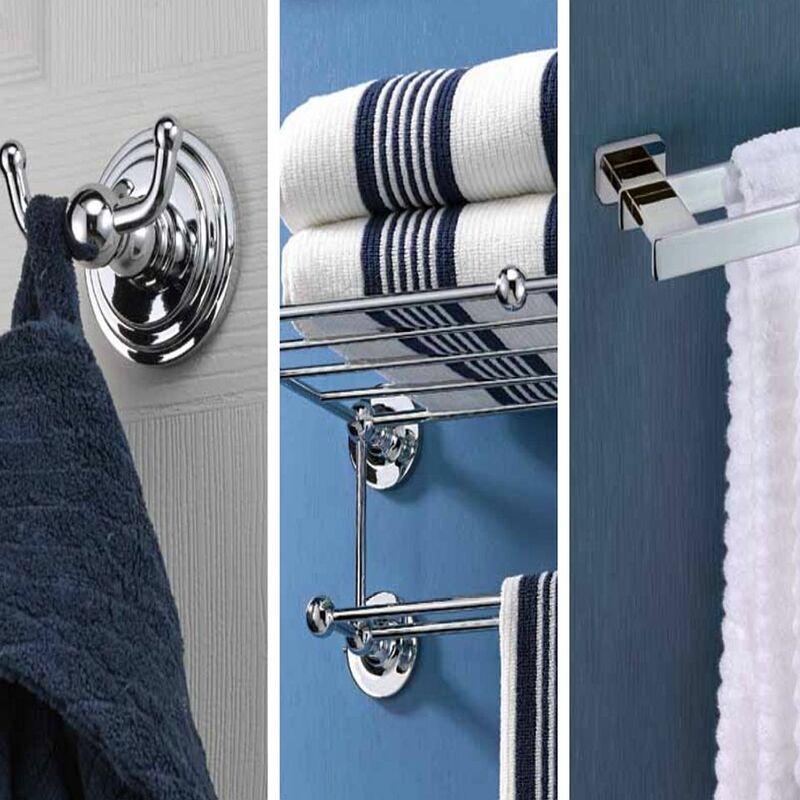 Showcase your renovated bathroom with Kartners finely crafted accessories. 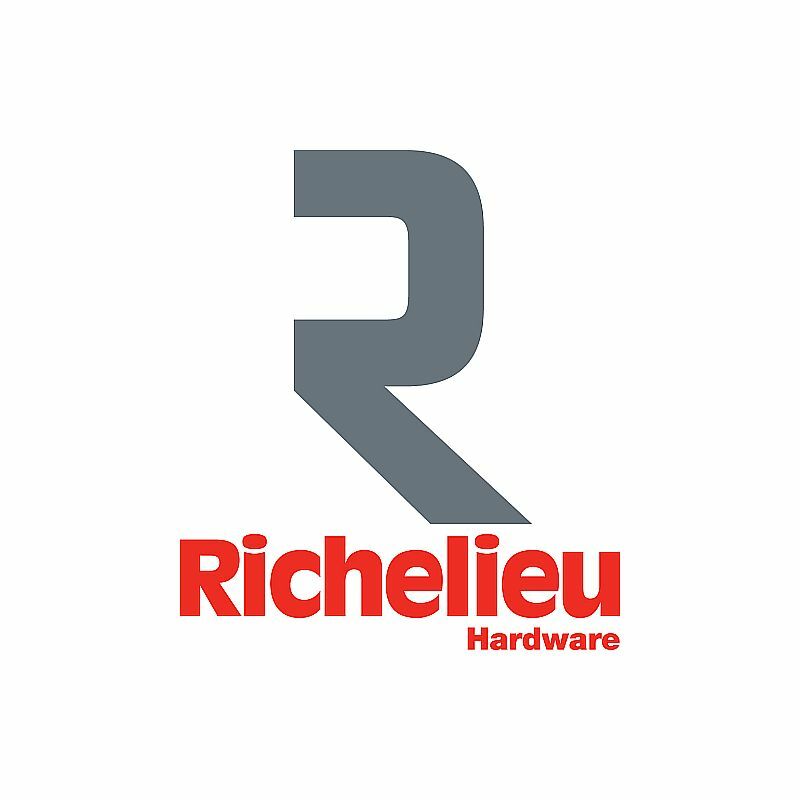 Richelieu is Canada's leading distributor, importer and manufacturer of specialty hardware and complementary products- and also ranks among the top players in its specialty in North America. Nearly 70,000 customers in North America, - kitchen and bathroom cabinet manufacturers, kitchen dealers, residential and commercial woodworkers, home furnishing manufacturers, office and ready-to-assemble furniture manufacturers, renovation superstore chains, along with a purchasing groups with more than 6,000 hardware retailers, are customers of Richelieu Hardware. Located in Vernon Hills, Illinois, ThermoSoft International Corporation is the leading US-based manufacturer of electric heating elements since 1996. 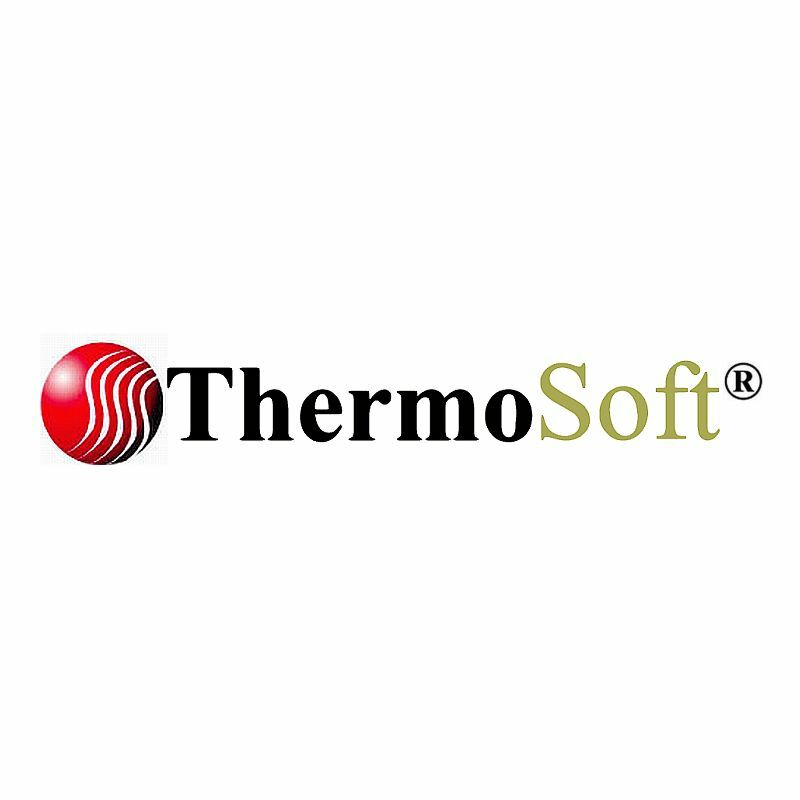 Today, over 1,300,000 households in the US and Canada enjoy warming products made with ThermoSoft's technology! 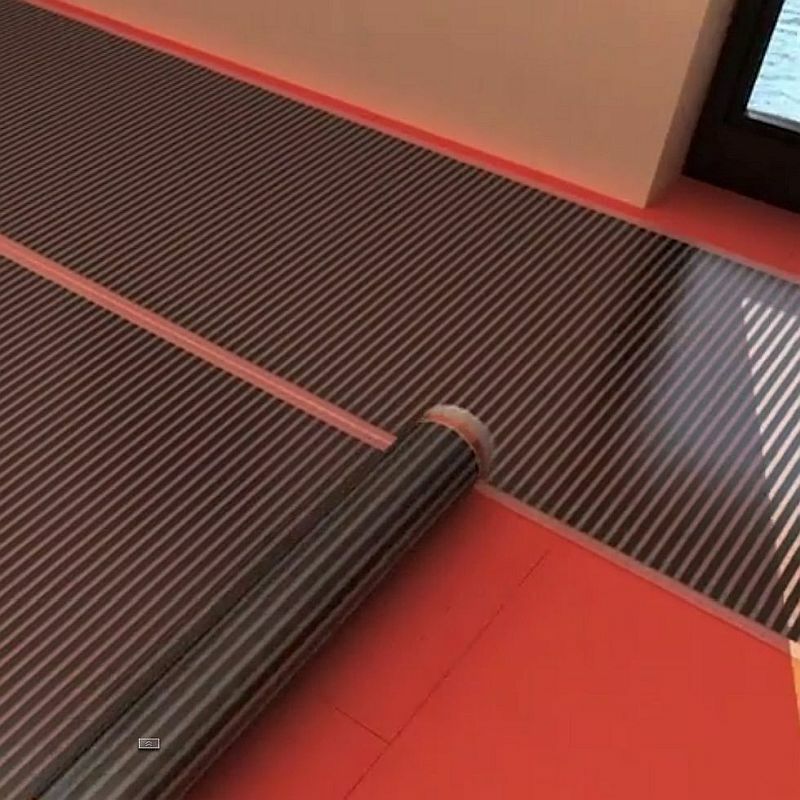 Radiant floor heating is an effective way of making your home more comfortable and enjoyable. Also, you can save energy and money because electric radiant flooring is more efficient than alternative heating methods.